Our Mission Week registration is currently closed. If you would like to register your child for Mission Week, please contact Becky Peeler (bpeeler@wetendumc.org) or Julie Catterton (jcatterton@westendumc.org) directly. Thank you for your interest in our Vacation Bible School. We are still in need for Adult leadership for some of the children's groups in order to provide a safe and fun environment for all." 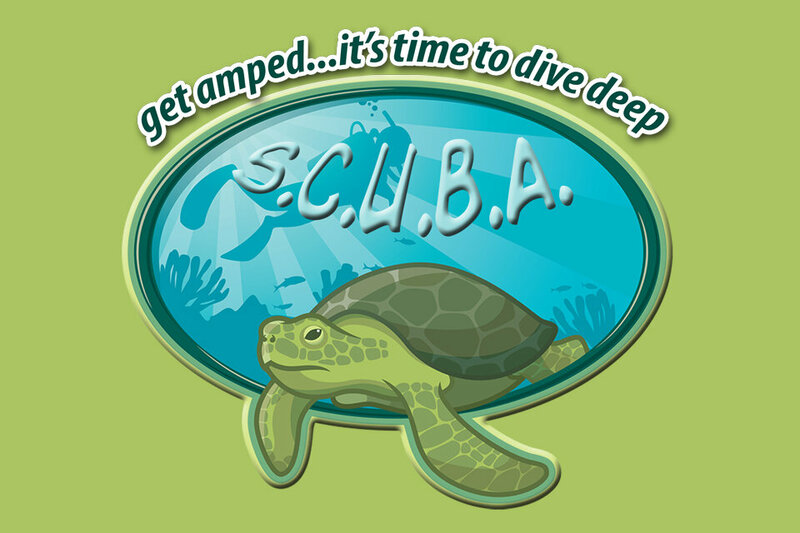 TIME TO DIVE DEEP WITH SCUBA! Come On! Get ready to catch the Mission wave of God’s amazing love by helping others and spreading God’s love around the world. While at SCUBA, children will have the opportunity to create items and raise funds that benefit both adults and children in the Nashville community and around the world. Each hands-on mission project will help make a difference with its amazing ripple effect as God’s love goes out into the community. Tuition/Supply fee for Children’s Mission Week is $25 for the first child, $15 for each additional child in the family.